I was born in Moss Side, Manchester on 4 July 1960, the youngest of 4 boys. My Dad, Don Stevenson was born in the same terraced house in 1925 and he married my Mam, Win, in 1951. Mam was brought up in Ancoats and she was the youngest of 8. Her Mam died when she was 7, and her Dad died only 4 years later, leaving her to be raised by her two older sisters. Times were hard, the war was on and she was evacuated to Darwen, Lancashire for a short time. As a very young woman she lost a brother and sister to tuberculosis, both in their early 30s. It was struggle to survive those hard times. Manchester or 'Town' as our family referred to it was part of our lives; it was our base and our identity. I am still hugely proud to tell folks I was born and raised in Manchester. Even though work commitments moved me to Lancashire 30 years ago, Manchester is still where I see as home.  The Royal Exchange Theatre means a great deal to me and my family. 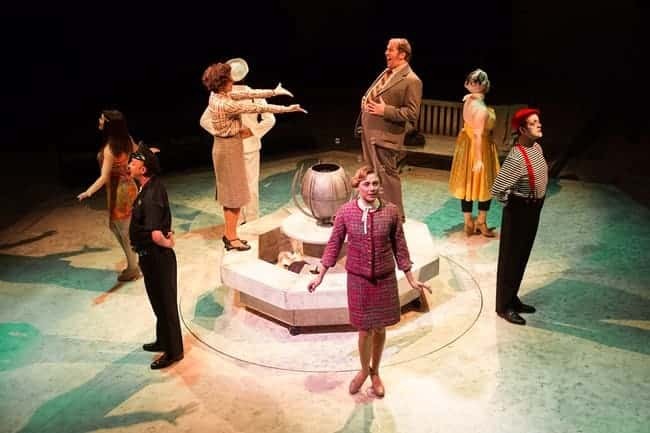 My daughter and son, Liz and Nick Stevenson, now both in their 20s, have chosen careers in the theatre and we are all acutely aware of how hard it is to make a living in this amazing industry. But, we know how good theatre can take our hearts and minds to somewhere else, and make us think about our lives in a very different way. When my Mam died in August 2013 we lost our matriarch and we were lost for a while. She had spent all of her life troubled by her own losses and so did not want to be buried or to have a headstone in a crematorium, nor did my Dad when he passed away 20 years ago. But, as a family we felt we wanted to keep their memory alive in some positive way. My daughter, Liz, was working as an assistant director around that time on Victoria Woods 'That Day We Sang', the story of which mirrored my Mam's life in so many ways. The solution of how we commemorated our parents’ lives was simple. A plaque that simply says 'Don and Win Stevenson' was all we could ever have asked for, and our Mam and Dad would have been thrilled with what we have done. All my brothers, their wives and our children came to watch 'That Day We Sang' in November 2013 and what a superb night we had. It was the most fitting tribute to our lovely Mam and Dad and it helped to bring us together as a family to say thank you to them. The simplicity of the plaque and the sentiment it holds for us is very special indeed and, whenever we are 'in Town', we can call in and grab a coffee and have a sit down next to our plaque and think of the good times. My Mam had a saying that she used almost every time I saw her, and she would say, 'Aren't we lucky'. My Mam was right.